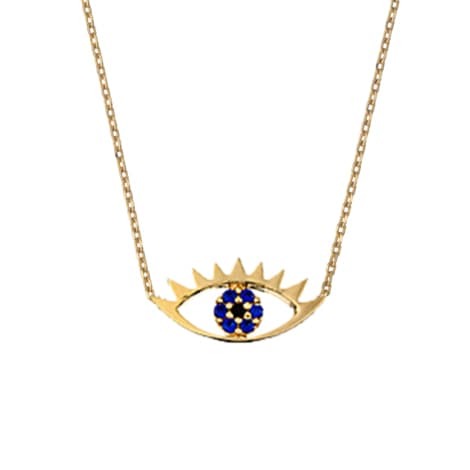 Keep luck on your side with this eye pendant necklace. With a piercing blue centre, it is sure to grab attention. Each piece of Estella Bartlett jewellery comes beautifully packaged in a gift envelope making this the perfect gift for a loved one or a special treat for yourself. Lavender Room in Brighton, United Kingdom.